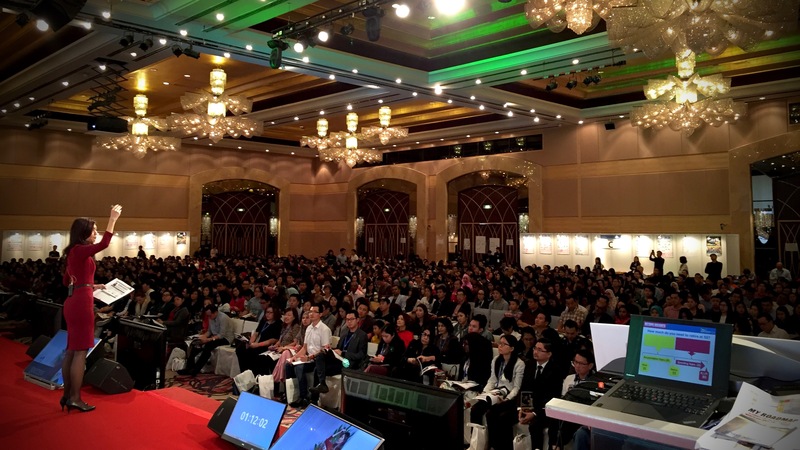 Leaderonomics Q&A with Kathlyn Toh - What is success to you? What are some of the values that drive you as a person/leader, and why? Who is your role model, and how has he/she impacted your life? What are your aspirations when it comes to people/community/society, and why? Your advice to the millennials? Read her response in the full article here.